OUR RANGE OF PRODUCTS How we can help you? 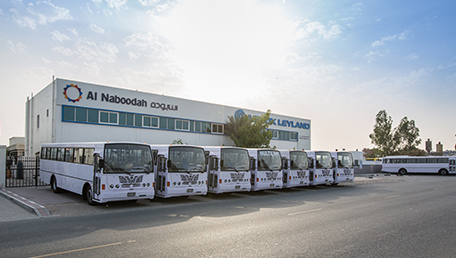 Al Naboodah Group Enterprises supplies both the government and private sectors with high-quality brands across a range of applications, from transportation such as worker buses, city buses, school buses and luxury coaches to heavy equipment including trucks, forklift trucks, cranes and compressors. We're very happy with our Ashok Leyland vehicle, as the passenger capacity is more than in other brands, and there is good ground clearance. The AC works well even with the engine switched off, as the AC motor is separate from the engine. Also, the gear changes are smooth and easy. I have driven many different buses over the last six years, but I have found Ashok Leyland buses different to them all. It is smooth on the road, and the spare parts are readily available when needed. 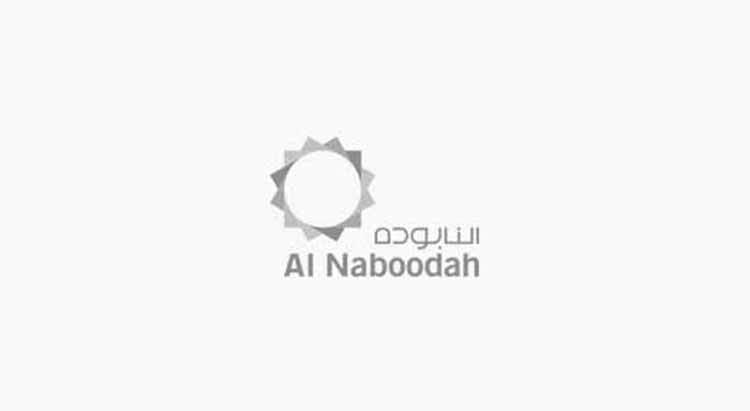 Most importantly, the service centres are in easy locations, so if we face any issues, it is solved in a timely manner. I have driven both Ashok Leyland buses and competitor brands, but I have always found Ashok Leyland buses nicer to drive. I like the interiors, and the sound inside is quieter than on competitor models. We like Sunwin vehicles because of their excellent performance, which is why we have bought eleven vehicles so far. If you want a good quality vehicle for an economical price, then Sunwin is the best option.